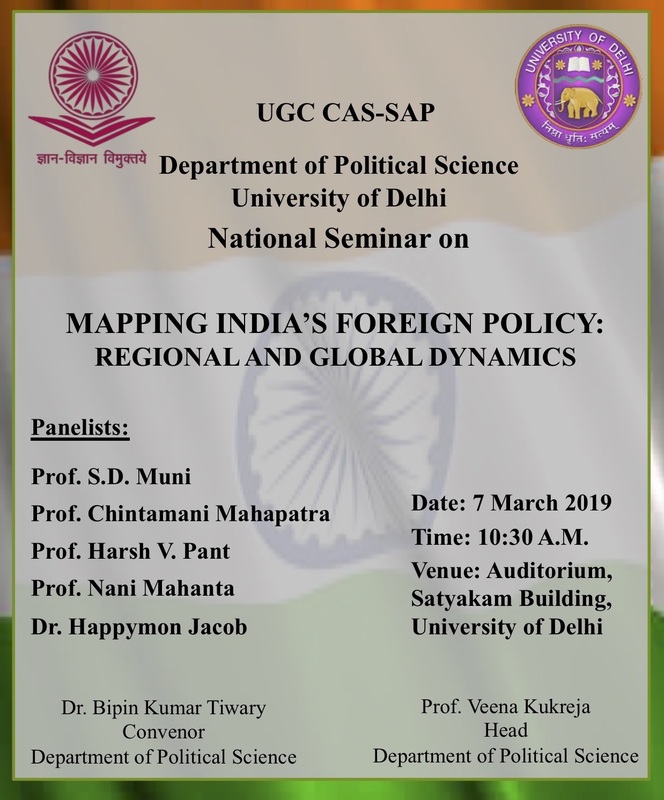 A CAS-SAP National Seminar on "Mapping India’s Foreign Policy: Regional and Global Dynamics" will be held on 7 March 2019, Thursday, at the Auditorium of Satyakam Building, University of Delhi. Please contact the department office for updating roll number and other details on Monday - Tuesday, 4-5 February. Students with time-slot clash (same group) should get their optional papers changed on a priority basis. The department shall not be responsible for any error in this regard. 1. 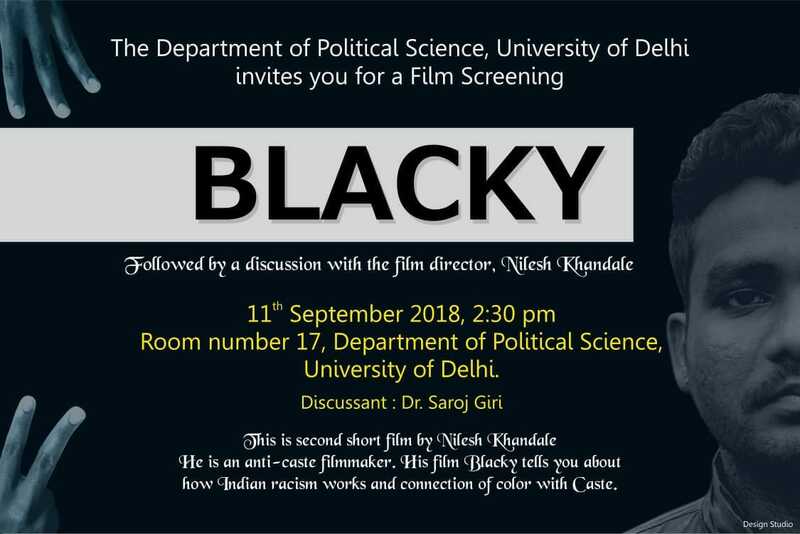 North campus, Department of Political Science, Faculty of Social Sciences - if you are enrolled in a North campus college. 2. South Campus, Arts faculty, University of Delhi South Campus - if you are enrolled in a South campus college. Please note that exams are NOT conducted at individual colleges. 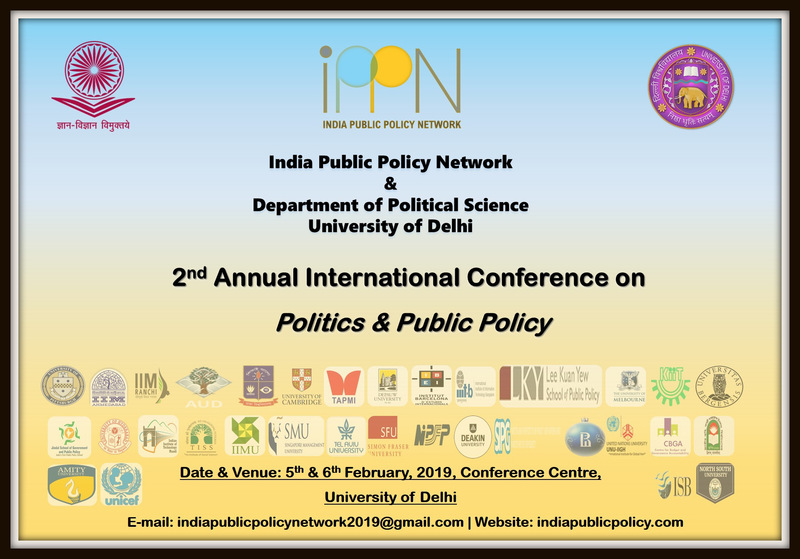 Advertisement for recruiting one Research Associate and one Research Officer for the ICSSR Sponsored Research project on: "Knowledge, Development and Politics in Post-colonial India: Contestations in State, Market and Civil Society'. Applications are invited for empanelment of all eligible candidates in ad-hoc list. 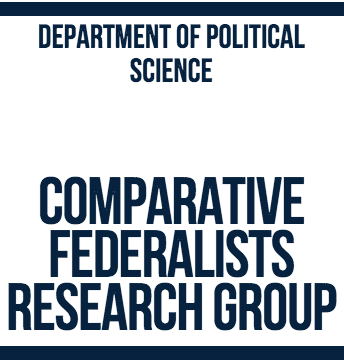 All eligible candidates are required to apply in the Department of Political Science, Social Science Building, University of Delhi. 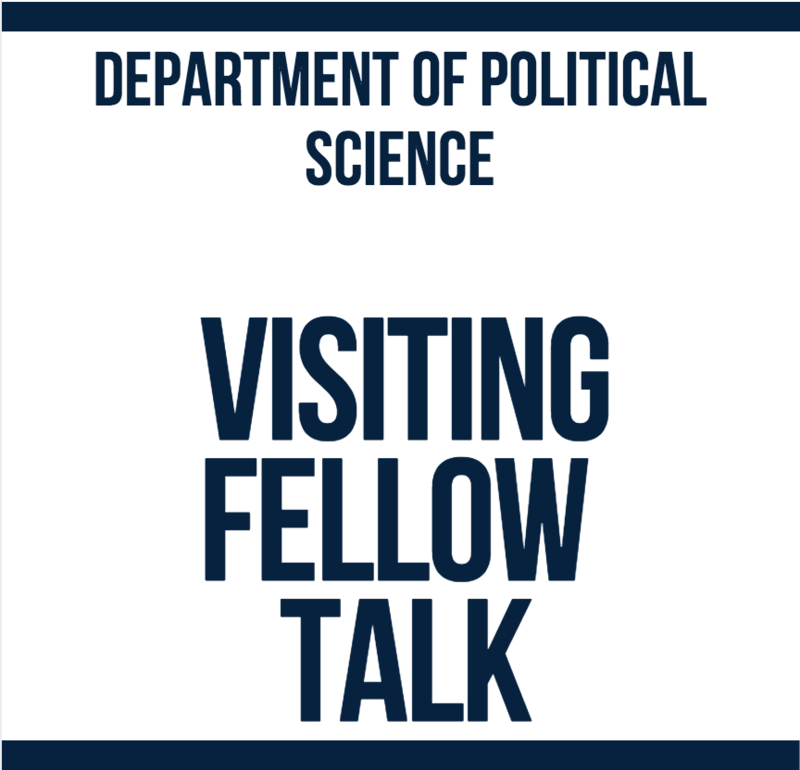 Applications will be received in the Department from 17th September, 2018 to 01st October, 2018 from 11 a.m. to 4.30 p.m. In accordance with DOPT/GoI OM No. F.No./II/2007-JCA2 dated 16.08.2018, as a mark of respect to the former Prime Minister Late Shri Atal Bihari Vajpayee, on his sad demise, all offices and colleges of the University of Delhi shall observe half day holiday in the afternoon of 17 August 2018. Any University examination, if scheduled, shall however be conducted as planned. Please check the optional papers against your name. There could be some inadvertent errors as well. It is your responsibility to get the errors corrected, if any. Get the errors rectified by 5 PM on 7 August 2018, LH-3, to expedite the compilation of the final list. Note that you will be able to view, fill out, and submit the form from 6 August 2018 (Monday), 10 a.m. onwards. In the meantime, keep your details and choices ready. YOU CANNOT FILL THE FORM BEFORE 6 August 2018 (Monday), 10 a.m. The last date of submission of PhD proposals in the Department has been extended till further notice. Orientation for various optional papers to be offered to MA Final (Sem-III) students will be held on 26, 27, 30 and 31 July 2018 at the Department of Political Science. 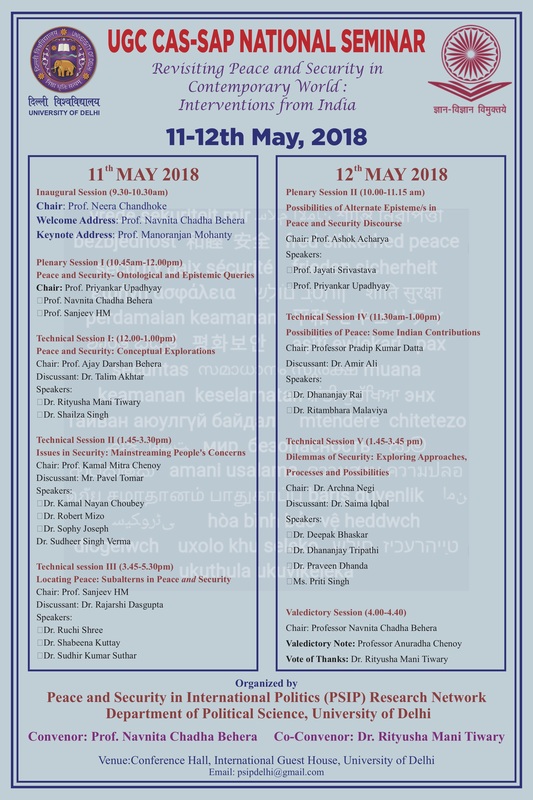 14 May 2018, 11.30 a.m.
Horizontal Mobilisation, Anti-Incumbency or Performance Delivery: What will sway the verdict in Karnataka Elections?